Here are some pointers on how to find the right MOT centre for your Ellesmere Port car. More cost does not always mean better service, but rock-bottom quotes could mean that inferior parts are used. At Car Clinic MOT Centre we use OEM parts, so your warranty is not voided. Some garages will quote low prices but then “find” further faults and inflate costs later. Main dealers do have manufacturer-approved training, but their mechanics are not necessarily the most experienced. 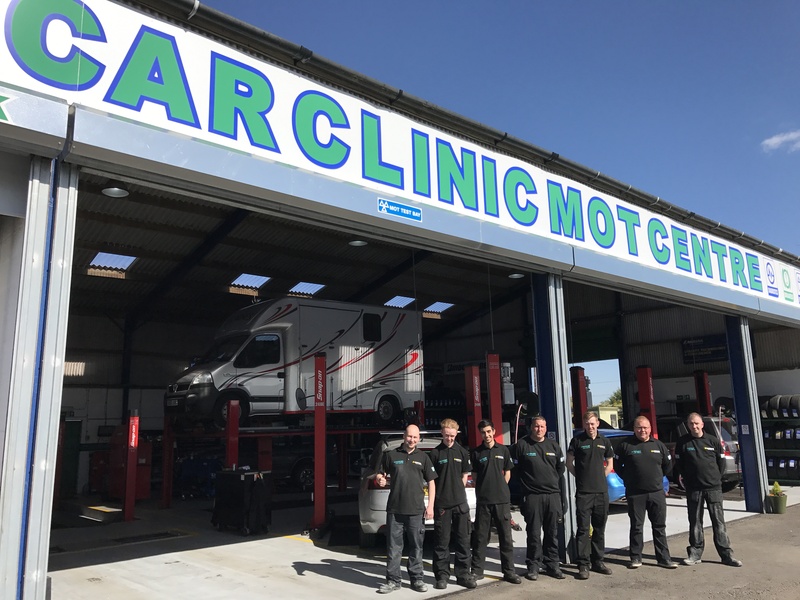 There is a value to experience and at Car Clinic MOT Centre we have many years of experience in dealing with all kinds of cars and vans. Firsthand experience is what most people rely on. If you know someone who has the same type of car, ask them who they use for repairs. Or check online for five-star reviews of Ellesmere Port MOT specialists. Checking all these areas gives you a helpful insight as to which Ellesmere Port garage to choose. In the end, it is your decision that matters – but it is best to be informed first. You can trust Car Clinic MOT Centre for maintenance service and repairs on your car. Car Clinic MOT Centre serves drivers in Ellesmere Port, Wrexham, Flint, Warrington, Birkenhead and many other areas. Call us on 0151 3390101 today for a free no obligation Ellesmere Port car repairs quote and book an Ellesmere Port MOT and Ellesmere Port car servicing appointment for your vehicle at the same time.